Achieving challenging science goals in the coming years will require development of powerful computational technology at new levels of performance. However, building exascale computers by 2020 will be impossible within reasonable power budgets by simply scaling current CPU technology with silicon process. 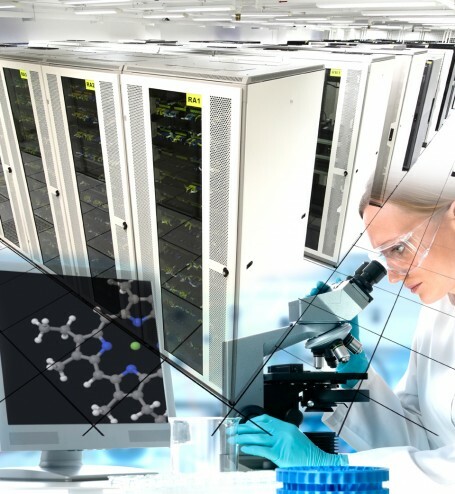 Maxeler is pioneering a multi-disciplinary approach to scientific computing that takes a team of natural and computer scientists and engineers all the way from the formulation of the computational problem down to design of the best possible computer architecture for its solution. Multiscale Dataflow Technology provides 30x improvements in power efficiency compared to conventional CPUs, delivering unmatched computational performance for large-scale scientific computations. Scientists around the world are developing dataflow computing implementations for scientific problems in application domains ranging from weather prediction to quantum chemistry, many working as part of the Maxeler University Program. You can see some results on our MAX-UP publications page.